With an impressive number of more than 400 concerts in the area of classical music, presented on European stages, in 2012 Teo Milea starts to play in a different tune. From the first concert with his piano compositions, he manages to become a true gauge of the neoclassical and crossover genre. His bubbling enthusiasm, which attracts a young audience, becomes an own and renown trademark of his sold-out concerts. Energy spurts out of his piano, creating dozens of colored bursting moods. It fills up the empty; it brings out the smile, leading us towards new, unexplored worlds. Teo Milea collaborated with The Opera of Vienna (Austria), he was invited to perform on the stage of The International JazzTM Festival (Romania), The Music Travel Festival (Romania), The International Festival „Altres Musiques” Benicassim (Spain), The Classical Theatre Arad (Romania) and much more. He is the first pianist in the world invited to play his own music at the NATO Headquarters in Brussels (Belgium) and even more, the first pianist to perform on the stage of The International Ballet Gala in Dortmund (Germany), interpreting his work. 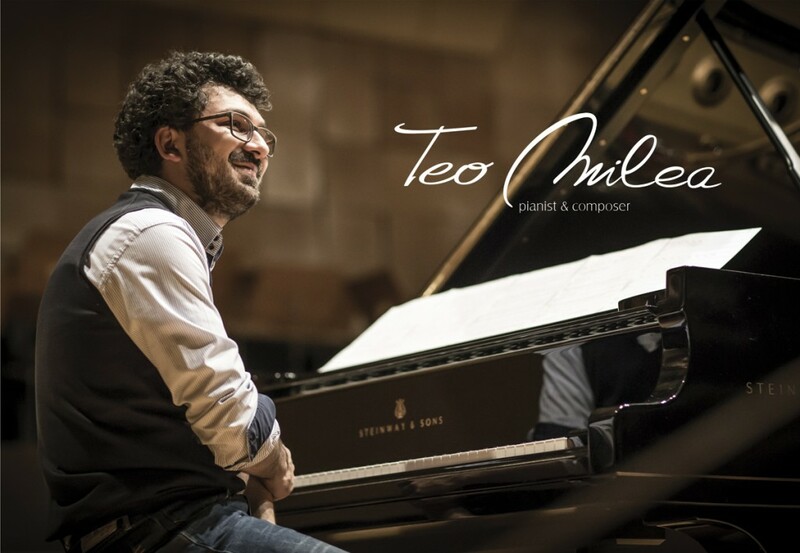 The quality and clearness of his piano music made Teo Milea an “on air” presence on international radio stations, while the nominations and top chart positions acknowledge him as a complete artist, who lives to enchant his audience. His latest release Open Minds won “Best Ambient/Instrumental Album” at The Akademia Music Awards US and “2015 Classical Album of the Year” on SoloPiano.com Radio US; only one year prior, his debut album, On white…and black keys, occupied the 2nd place in the same top. Recently relocated to Canada, Teo Milea maintains his European trademark, performing sold-out concerts in his new city, Toronto. He pins his image on the map of his new adoptive city, motivating The Scene Magazine (Toronto, Canada) to assess “Some very talented people can construct pseudo-narratives from the music itself. Teo Milea has the rare ability to do all this with only the use of his piano… Milea has enough talent in him to become not only one of the next great piano players but composers, too”. As new achievements, Teo Milea was the first solo piano artist to reach the Top 4 at Searchlight 2016 contest on CBC Music Canada and the winner of Popular Vote with his solo piano song ‘Irreversible’, and was selected to give the Postludes performance after Ludovico Einaudi`s concert at the Koerner Hall, in Toronto. 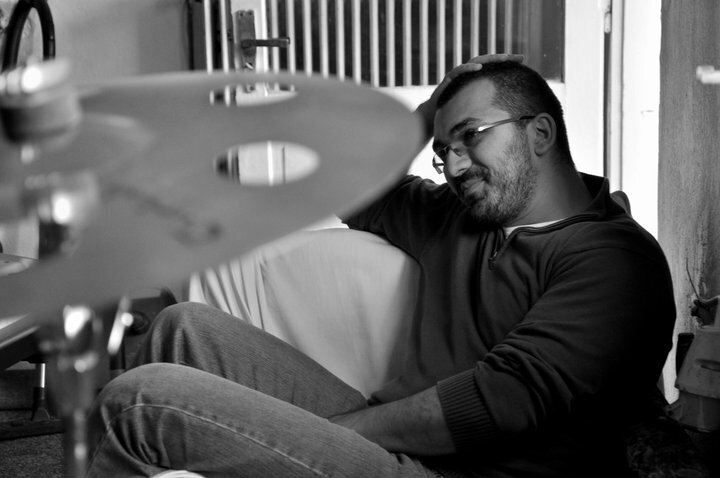 Since living in Toronto, Teo Milea has also been composing music for films. A good example is the short film “Little Boshkung (Lake of many echoes)” by Andrew Lennox, a short story that was well received by the critics. Discovering Teo Milea`s music is love at first note. You will always come back to his acoustic notes for a little bit more of his musical cure. Listen to his music; it is the perfect soundtrack for your life. Teo Milea is a Toronto-based classical crossover pianist and composer who brings dozens of colors to the audience through his music. The energy bursting out of his piano paints souls, fills the emptiness and brings smiles. In over 25 years of musical activity, he has played with improvisation, until he started to perform his compositions. At present, Teo Milea brings to the audience a creation that successfully combines the specific of two worlds: the classical and the new one, of the 21st century.